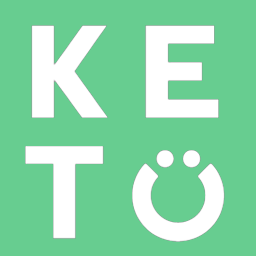 Our Ketone Base will vary per person on ketones raised. We typically see a jump of at least 1mmol of ketones with a standard blood ketone monitor. Blood ketone levels vary per person depending on how long you’ve been doing a ketogenic diet. It’s common for longtime keto-ers to be more efficient at burning ketones so their results would seem lower even despite their body utilizing the ketones more efficiently.